Hangups? I’ve got plenty, but don’t worry – I’m not about to start using this column as therapy. But when I pick up a bottle of wine and the alcohol content is listed as more than 14%, a whole host of prejudices kick in. Is this going to be an unbalanced fruit-bomb or a fiery slap in the face? And will it leave me reeling after only a couple of glasses? Of course I’d never admit to leaving wines on the shelf purely because of high alcohol content. But it does have unwelcome associations – hot climate, long “hang time”, power rather than elegance, heft rather than balance. But is it justifiable to assume that 14%+ must mean a rambunctious or even vulgar wine? I thought so, until summer 2011 when I visited the remote island of Vis, off Croatia’s Southern Adriatic coast. Perhaps the island’s most well known winemaker is a chap by the name of Lipanović. Antonio to his mum. Apparently a renowned cricketer on his days off, Lipanović also makes divine Plavac Mali. If you’re familiar with Plavac, you’ll know that just like its parent Zinfandel, it can easily overripen and become a rampant alcoholic mess. But Lipanović’s is nothing like that – herbal, elegant and fresh, with driving acidity that holds it all together. At least this was my tasting note, after trying a glass at one of Vis’s seaside restaurants. Entranced, I visited the winery and was astounded to find that the elegant, fresh wine we had been drinking weighed in at 15.7% I asked about how the balance was achieved. Antonio isn’t a talkative chap, but he muttered something about the sandy soils. 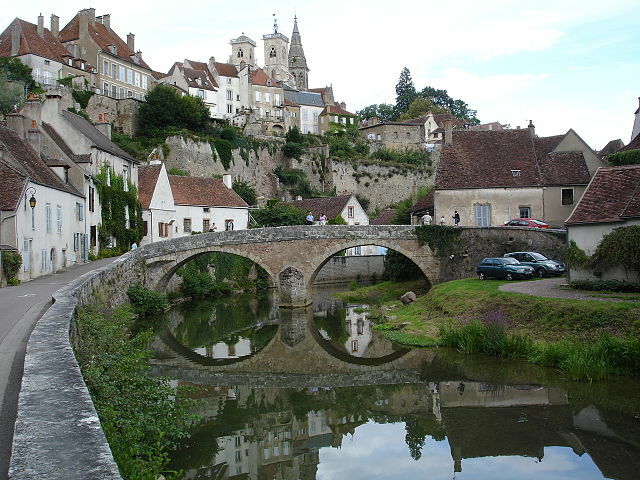 Around about the same time, I repeatedly had poor experiences with some right-bank Bordeaux 2005s and 2009s – all of which were between 14 – 14.5% alcohol. They tasted overweight, unbalanced and harsh. It seems that the hotter years in Bordeaux are quite problematic for Merlot. 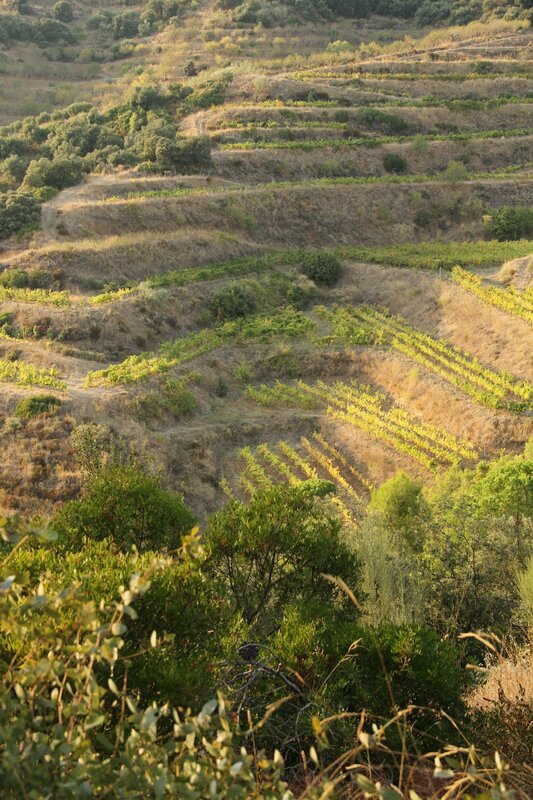 Last autumn, I got the chance to visit Priorat, in Northeasterly Spain. Beforehand, I was thinking I might enjoy the landscape more than the wines. 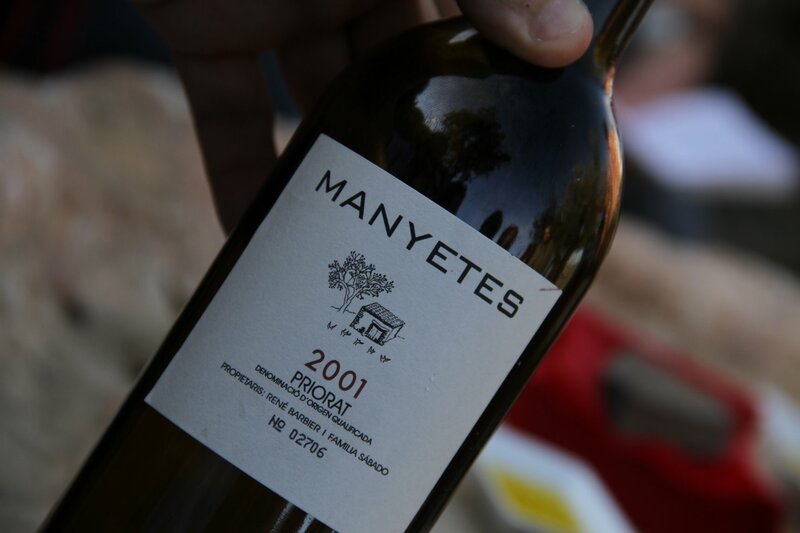 Priorat is after all famous (since its rebirth in the 1980s) for powerful and highly alcoholic red wines, often shored up with Cabernet Sauvignon, Syrah and Merlot in addition to longer established Carignan and Grenache. 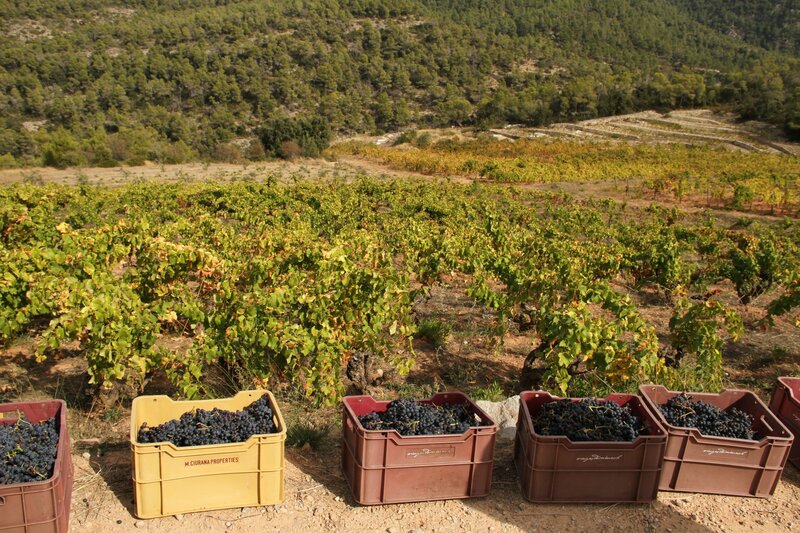 Grapes can easily reach 18% potential alcohol in Priorat’s harsh climate, and 15% is quite usual for finished wines. My tastebuds were expecting a hammering. The truth was very different. 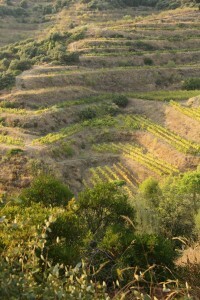 Priorat may have won its reputation for monster wines during the 1990s, when international varieties and Parker points were king, but the better winemakers here have not stood still. The more experienced know only too well that in a brutally hot and dry region, what you plant, and where you plant it is key. There’s a resurgence of interest in Carignan, a variety that has been damned across the EU and even by team Jancis Robinson (The Oxford Companion to Wine concludes sniffily “Let some interesting old vines be treasured but let it not be planted”). 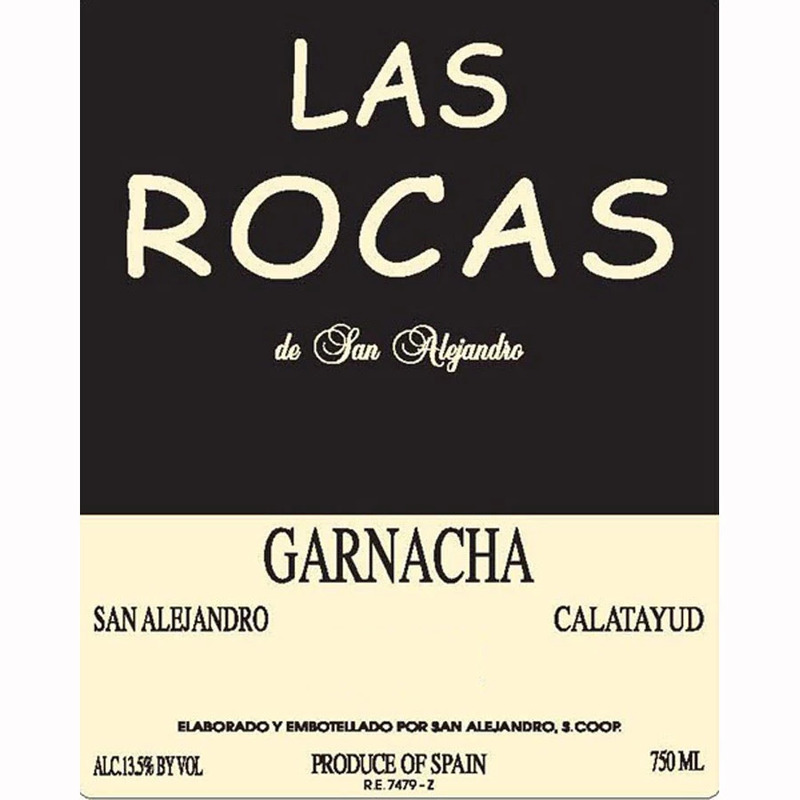 Carignan ripens very late, and is thus well suited to Priorat’s stifling, barren terroir. Yields are almost inevitably low here – the terrain is rugged, verging on inaccessible – and the resulting wines can frequently be minty, herbal and fresh. The accepted wisdom was generally to blend, with Carignan as no more than a bit player. 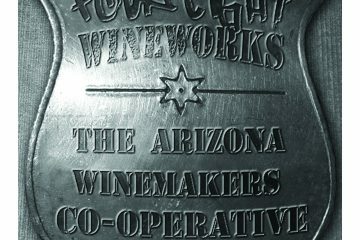 But top estates such as Clos Mogador, Clos Figueras, Bodegas Mas Alta and Costers del Priorat have triumphed with Carignan dominated wines. Tasting wines like Clos Mogador’s Manyetes (100% Carignan, typically 14.5% alcohol) or Mas Alta’s La Creu Alta (60% Carignan, again around 14.5%), I was bowled over, not by an onslaught of heat or extraction, but by elegance, poise and balance. These are big wines, but like well-trained athletes, utterly fleet of foot. There are many other good examples – head to the surrounding Monsant region, which encloses Priorat like a doughnut, and the higher altitudes of the vineyards (500-600m, [1800-2000 ft]) mean that Grenache triumphs. 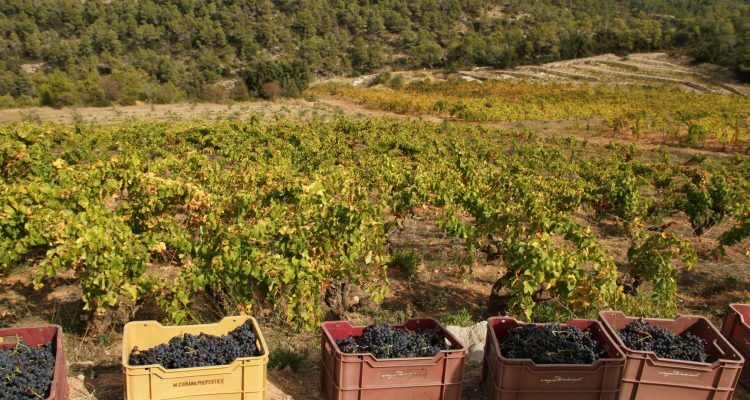 If you’ve ever raised an eyebrow at overblown 15% Châteauneuf-du-Pape, try the Grenache dominated wines from Vinyes Domènech, or Alfredo Arribas’s Trossos Negre (100% Grenache). My tasting notes list florality, lifted berry fruits and herbal complexity, rather than cooked plum and new oak. And again, these wines all weigh in between 14-15% (depending on vintage). My point? Alcohol percentages are a bit like age – just a number. The ability of a winemaker to understand their environment, and react accordingly is far, far more important. Truly a fluid and celebratory post. I found myself nodding along as you shared your discovery. I most certainly agree that balance is key and both the determinant of a great wine and a key parameter of memorable, if not just delicious, taste. My nodding stopped though when I got to the very last piece of the post. Alcohol is not a number like age of vine nor wine in my opinion. Age of vines are intellectual stimulants to many of us aficionados and not only impact taste but add thoughtful texture to our understanding of how to articulate and understand taste of older vintages or wine from older vines. Alcohol % is not the same, it is not simply a number. It may not be a determinant of quality or not but that is where it ends for the consumer. Alcohol impacts the body and health and is a real choice factor for consumers when choosing a wine generally or for an occasion. Business dinner–low alcohol is the smart call. And–there are more people who are sensitive to alcohol input that there are most certainly those who need to know whether there are added SO2. Great post and a pleasure to disagree with the ending analogy. All in on balance, but on alcohol as a benign result of fermentation, not so in my opinion. Thanks for reading Arnold! But you miss my analogy I think – it may be a transatlantic disconnect, I don’t know. Here in the uk we say “age is just a number” – and I’m not talking about the age of vines, i mean people! And there the analogy holds true. 70 year olds have different health concerns and a different pace than 20 year olds – no denying it, yet some 70 year olds feel, look and act like 50 year olds, and others like 80 year olds. I feel the analogy holds true. Yup, all culture and language. News to me. I need a translator strangely. Two nations divided by a common language. No embarrassment necessary! Funny, working in the retail wine business for years I very rarely get questions about alcohol levels or have customers inform me that they are perusing selections specifically looking for something under, say, 13%. Would love to hear from other retailers and restaurant pros regarding this. And since I don’t see wineries rolling out a tear strip cloaking the alcohol level on a label, I appreciate your perspective on liking what tastes good and is well-made, regardless of a number. Your age analogy is an apt one.